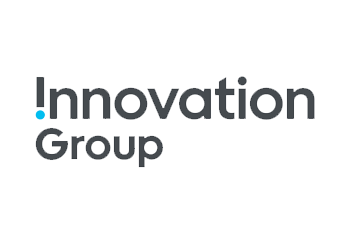 Innovation Group manages critical incidents in the car and home on behalf of the world’s leading insurers, brokers and fleet managers, together with warranty and service plan provision for many OEMs and automotive dealerships, globally. Our solutions are supported by a world-class supplier network, outstanding people and sophisticated technology platforms which integrate seamlessly with those of our clients. As a result, we reduce indemnity and operational spend, improve customer experience and provide powerful data insight to our clients. Our 3,300 employees across Europe, North America, Africa, Asia and Australia serve over 1200 clients, including 15 of the top 20 global general insurers and three of the top five fleet and lease management companies.